The Pattern Find tool quickly identifies patterns with high accuracy and repeatability. 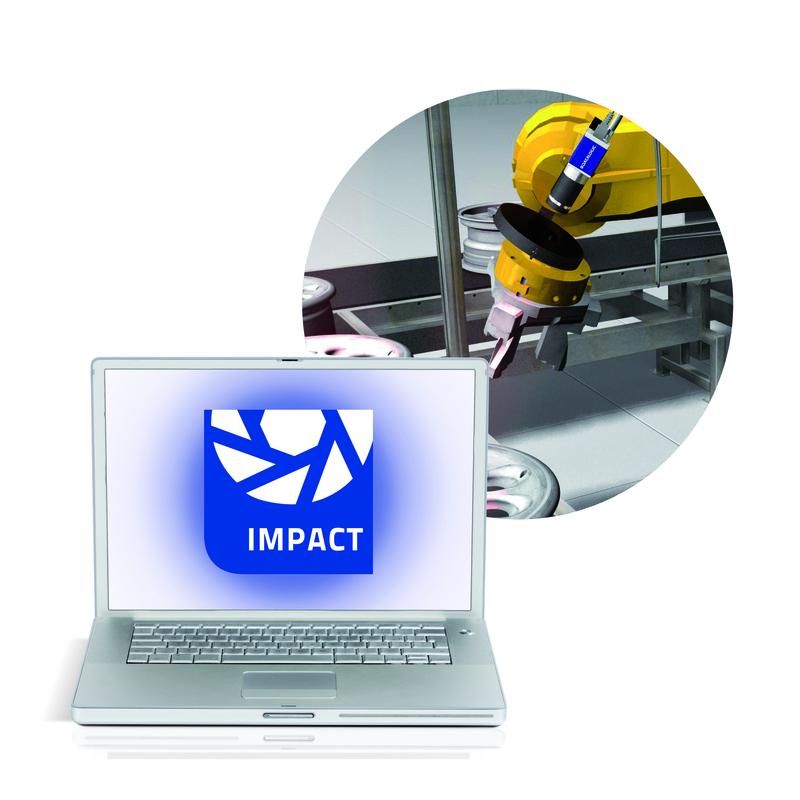 With the addition of the Pattern Find tool, the IMPACT Software gives manufacturing engineers an easy way to set up and configure not only the locate but also the message and communications to the robot and other automation. It provides engineers more options to robustly locate an object, configure the output string in many different formats (each robot has their own requirements), and communicate the data to the robot or other automation. This keeps the integration time to a minimum while maintaining high performance.